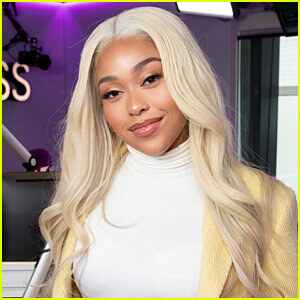 Jordyn Woods is surrounded by photographers while making her way out of Craig’s restaurant on Friday (March 22) in West Hollywood, Calif. 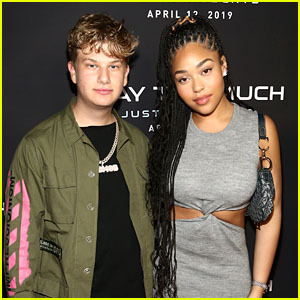 The 21-year-old social star caused a massive scene with over 30 photographers showing up to snap pics of her, according to TMZ. 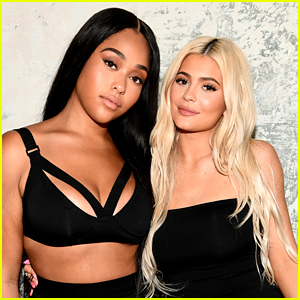 The paparazzi had a lot to ask Jordyn, including questions about her relationship with Kylie Jenner and if she’s spoken to Khloe Kardashian, but she didn’t have anything to say in response. 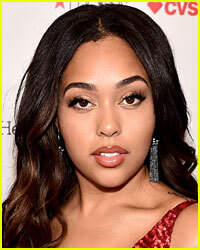 Jordyn was joined by her mom Elizabeth Woods and some friends. 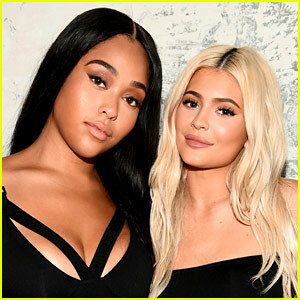 She has been living with her mom after moving out of Kylie‘s home. 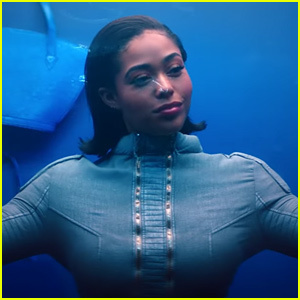 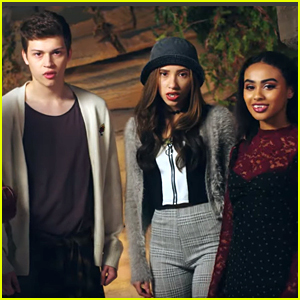 Jordyn Woods is a Life-Size Doll in Justin Roberts' 'Way Too Much' Video - Watch Now! 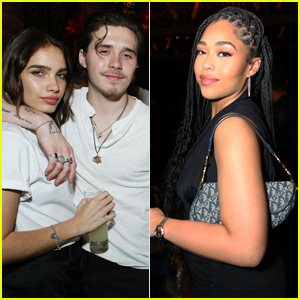 Brooklyn Beckham & Hana Cross Couple Up at LAO Party in L.A.
Jordyn Woods Attends Eylure X Jordyn Woods Launch Party in London! 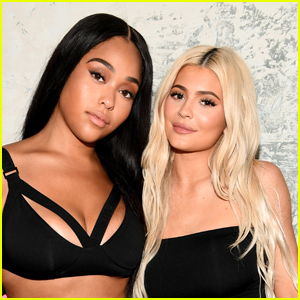 The Kardashian’s tried to take someone down and for the first time, they failed. I’d be pleased with myself too lol.